I’m a big believer in the energy of new beginnings, but these last few weeks, as back to school neared, I was having serious trouble mustering up enthusiasm for dinner. Blah. Blah. Blah. 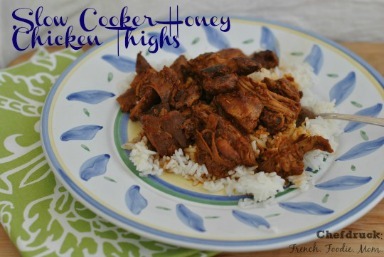 I just couldn’t muster up the energy to make the same old dinners, all over again. So, I did the unthinkable: I turned to the kids for inspiration. Instead of shrugs and eyes buried in screens, the kids surprised me with an explosion of ideas. Inspired by camp and dinners at friends and summer travel, they filled my chalkboard with requests. Some, like Sophie’s noodles with pasta with butter, were a little predictable. But others, like pesto, and risotto, and stuffed shells, were surprising, and exciting, and made me want to cook again! Hallelujah! 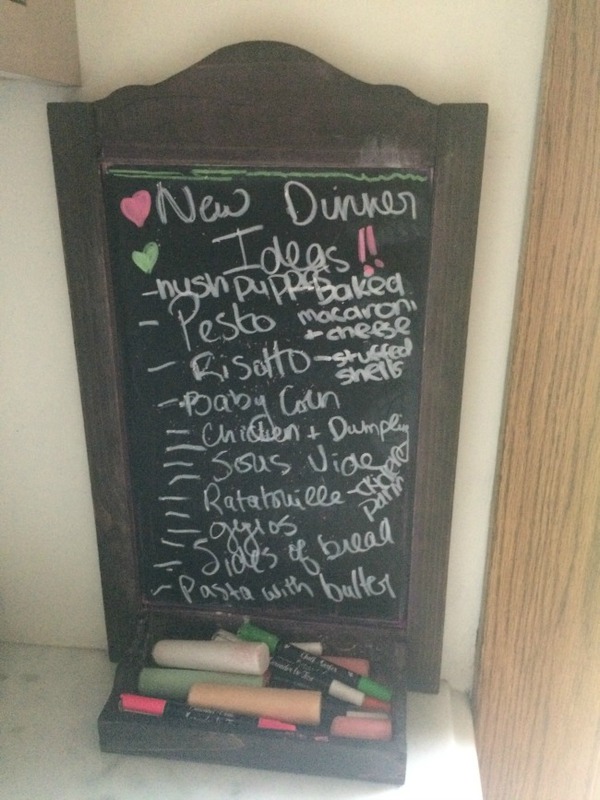 The excitement built, the list grew day by day, and on Monday, we kicked things off with stuffed shells, Bella’s suggestion. My stuffed shells were declared to be “better than the camp stuffed shells” which is measured praise, but praise I’ll take! The entire table was enthusiastic. And 100% satisfaction at dinner, trust me, never happens. Even Jack who was thrilled to see his suggestion, bread at every meal, come true in the form of garlic bread. 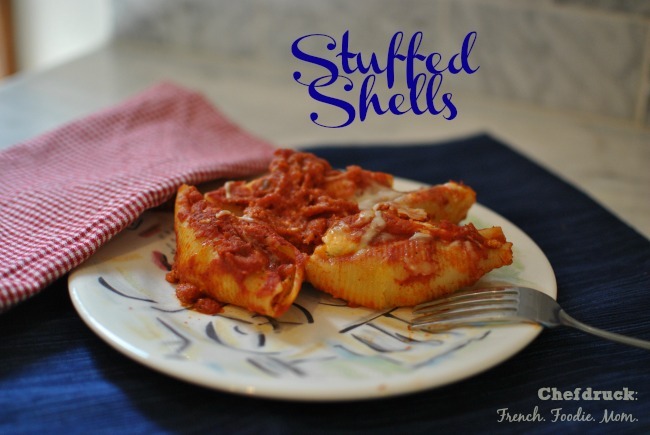 You can doctor up these stuffed shells – think of this recipe as your starting point. Use a meat sauce instead of a marinara sauce. Add thawed frozen spinach to the cheese mixture instead of fresh parsley. Add broccoli and garlic. Add lobster! Get inspired and stuff those shells with whatever you and those who share your dinner table want. A little group brainstorming will go a long way to getting you re-inspired about dinner and bringing together a table full of happy eaters. Next up from our blackboard of inspiration: Homemade Pasta with Pesto, Ratatouille, and Dinner Buns. 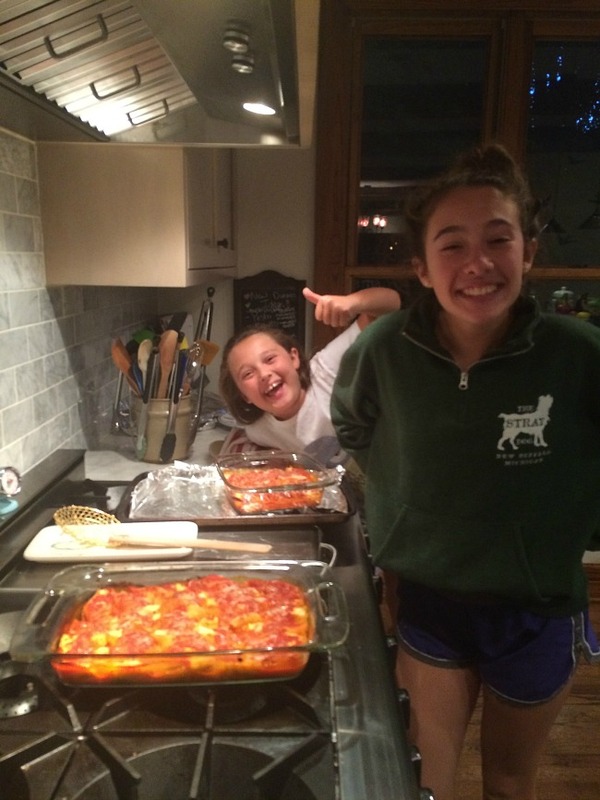 My kids surprised me when they requested this red sauce Italian dish but it's easy to make and delicious, a sure crowd pleaser that's a great vehicle for added veggies like spinach. 2 teaspoons of either garlic powder or some spice mix you like - I used McCormick sweet onion and herb spice mix. Cook the shell pasta for 6 minutes, until barely al dente. If you cook the pasta fully, it may tear when you are putting in the cheese filling. Drain the pasta and set aside. To make the cheese filling, combine all the ricotta, all the mascarpone, ¼ cup of parmesan, ¼ cup of mozzarella, the lemon zest, the parsley, the spice mix. Mix with a fork to blend. Add the egg and blend some more. Coat the bottom of a 9x10 pyrex baking dish with marinara sauce (about ½ cup). Once the pasta is cool enough to handle, stuff each shell with a heaping soup spoonful of the cheese mixture. Nestle them side by side in the baking dish. 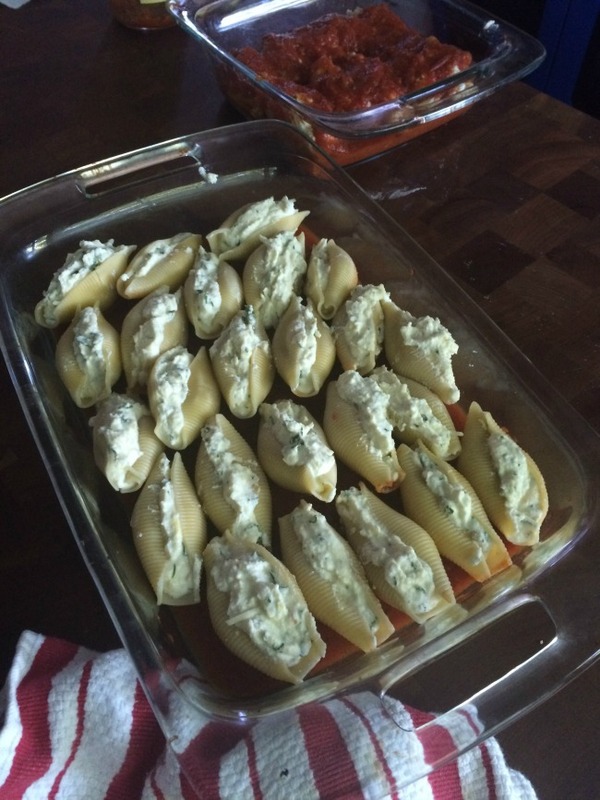 Once the baking dish is full, spoon 1 cup to 1½ cups of marinara sauce on top to cover ⅔ of the stuffed shells. You don't want them to swim in the marinara sauce, but you want them more covered than not. Sprinkle the remaining mozzarella and parmesan evenly on top. Bake at 350 degrees for 25 minutes. 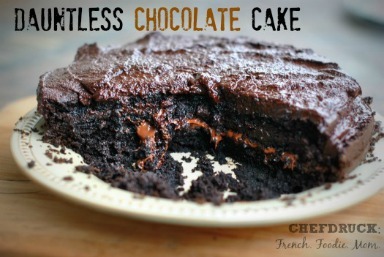 Finish for another 5 minutes at 425 degrees to get the cheese on top a little brown and bubbly. 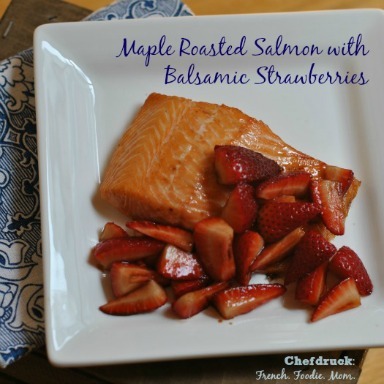 Serve with some crispy garlic bread and a nice green salad.